As well as trying to get some of the book series that I have started finished, I also want to try and start some new series. Some of these books I have had sitting on my shelf for years and I think now is the time to finally get round to reading them. Even though we are already a quarter the way through the year and I have yet to start any of these series, I still hope to get them all read or at least started before the end of this year. 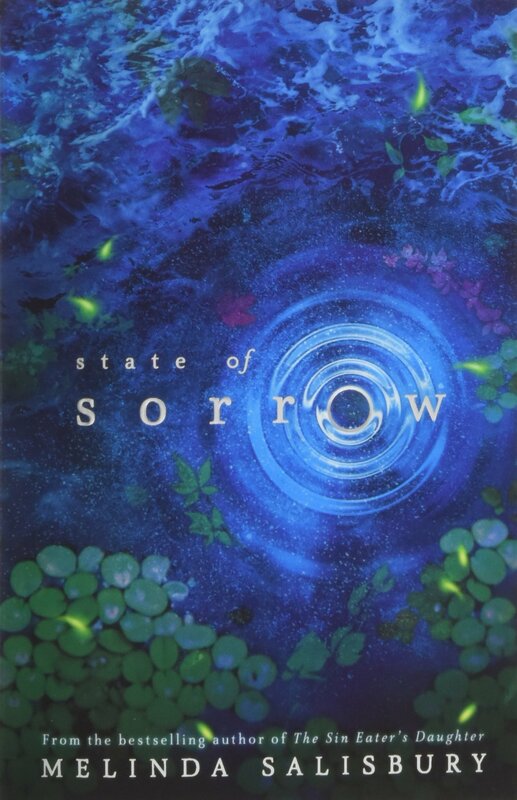 State of Sorrow is a series I have been wanting to start for a while now. I got the first book in the series in a Fairyloot box last year and ever since reading the synopsis for it I have want to start it. I have never read anything by Melinda Salisbury before but this series and her other books have had some really positive reviews. Only recently the second book in the series was released so I think I should get round to reading this one very soon. I have been saying I would start this series for years now, but for some reason I never get round to actually starting it. Both books have been sitting on my bookshelf for a while now and still have not been touched. I have recently read Circle of Shadows by Evelyn Skye and immediately fell in love with both the story and the writing and this has given me even more determination to get round to picking this series up. I have been hearing more and more about this series recently because of the new movie that has been released, and all this attention made me go out and buy the entire collection without evening reading one chapter of the series. There has been mixed reviews about the movie but the book series has loads of really positive reviews and praise. It does sound like the perfect series for me and now I have all the books I could dedicate an entire month to reading them. The Lunar Chronicles is one of my favourite series of all time. I love the writing, the story, the characters, everything about the series is amazing and I enjoyed every minute reading it. 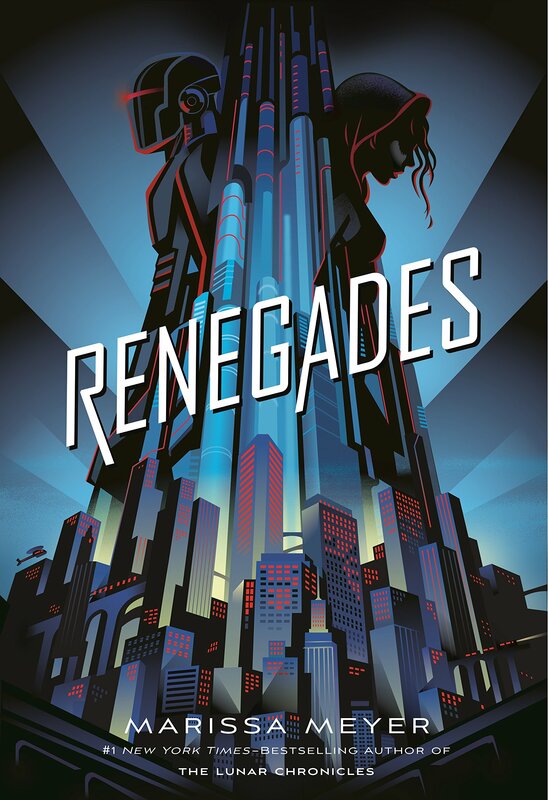 So I am a little unsure why after so long I have yet to pick up the Renegades series by the same author. The synopsis won me over when I first read it and I went straight out to buy it but all it has done since buying it is sit on my bookshelf collecting dust. I bought all three books in this series a couple of years ago when they were on offer, and I had just finished reading Strange the Dreamer by Laini Taylor. 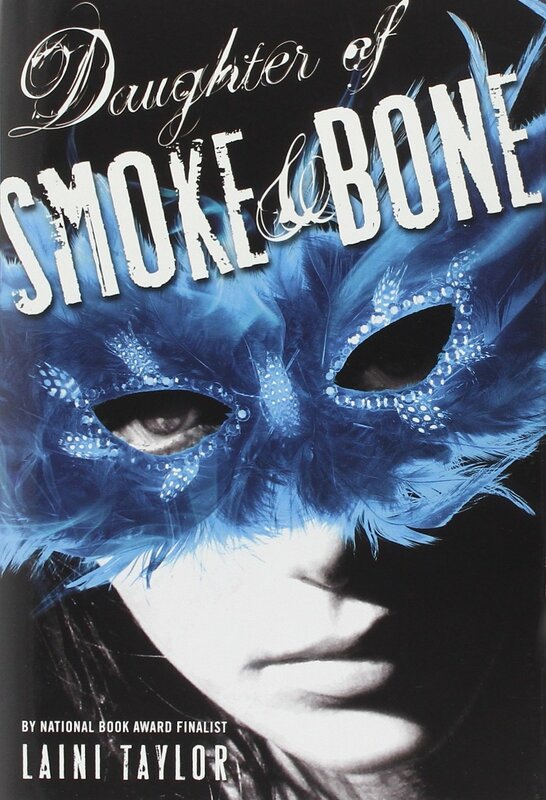 I really enjoyed Laini Taylor’s writing and they way she created such an interesting and detailed world made me want to try reading her other books. It seems like most people have already read this series and fell in love with it, so hopefully this year I will do the very same thing. 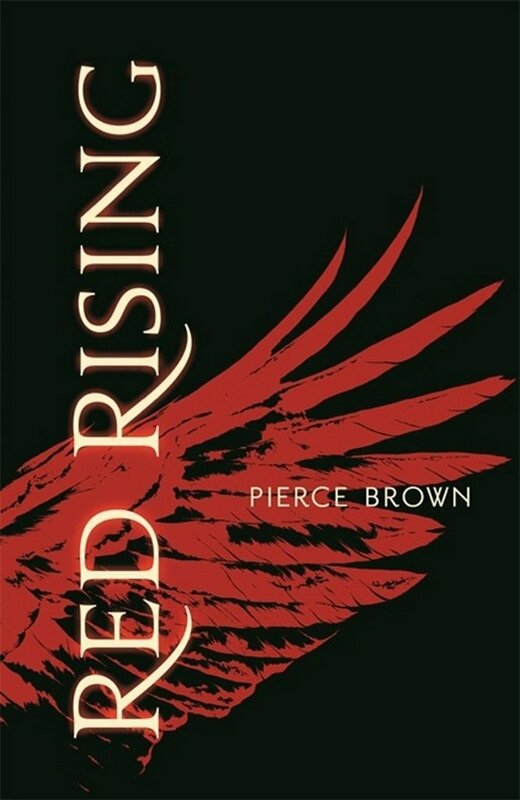 Red Rising is another book that has been sitting on my bookshelf for a few years now and I think I’ve even added it to a couple of my monthly TBR’s but have never got round to starting it. 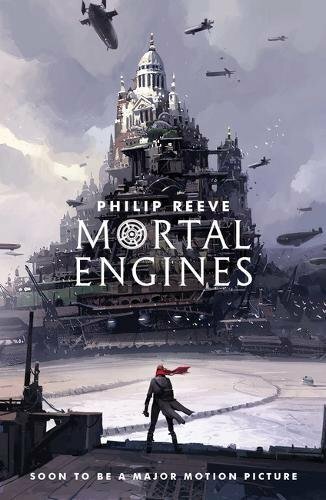 The Red Rising series does interest me a lot because it does sound like something entirely original and something that I would really enjoy when I finally get round to reading it. If all the reviews are to go by then I am in for one hell of a ride! Have you got a book series that you have not started yet but really want to? I also recommend Red Rising- I found it thrilling if a little macho at times. 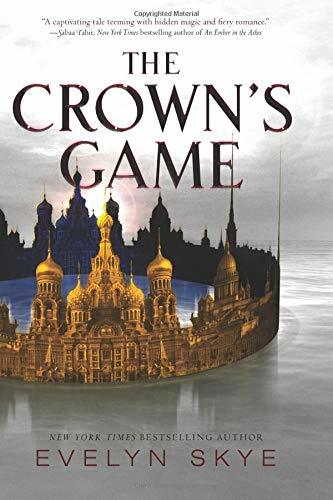 Crown’s Game is one of the series I’d like to start, I like the Russian-esque vibe its got going on, but I accidentally keep putting off reading this one? Some great series on this list though, I hope you enjoy them all when you read them!